I ate a lot, swam a lot, enjoyed not sitting in front of a computer, and caught up on some reading, including Eating the Ocean, by Elspeth Probyn (who happens to be my Associate Supervisor at the University of Sydney). Reading Eating the Ocean while at the ocean - the best place to read! I absolutely devoured this book (pun very much intended) and learned a lot about how entangled we humans are with fish, the ocean, and the world's fisheries. 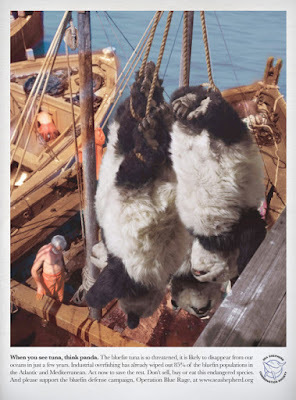 Eloquently written, Probyn's vivid detail brings us along her journeys following (and eating many) oysters, swimming with tuna, covertly eating endangered bluefin tuna, and tracking the history of herring quines and women's roles in fishing. She encourages us to consider not just the ocean and all its inhabitants, but the people "who spend their lives in and on the sea" in her quest to "figure a different kind of relating of people, oceans and fish." Probyn takes as a jumping-off point marine science descriptions of our 'simplifed sea' - because we have fished through the food web to the detriment of biodiversity - to challenge assumptions on sustainability because, as she suggests, "what constitutes sustainability is a fraught and complex set of issues." For instance, have you ever wondered why it seems harder to care about tuna compared to a panda. Is it because, as Probyn suggests, "It's hard, though not impossible, to cuddle a fish"? WWF and Sea Shepherd both thought so when they launched the below campaigns (both discussed in the book). And through her story of Loch Fyne Oysters in Scotland my own assumption that 'employee-owned is better than corporate-owned' was challenged when employees exhibited a visible look of relief at no longer having major financial stress after the company was bought out, and the town continued to have a near-zero unemployment rate thanks to the success of the business. I was particularly struck by her description of swimming "on the water rather than in the water", most definitely my mode of swimming. I tend to stay halfway in and halfway out, floating on the top, looking down on the sea and its life below. But what might I learn by swimming in the water? How would my perspectives change if I just dove a little deeper and thought with the ocean, rather than about it? If I was lucky, I'd come to similar conclusions as Probyn about the "relatedness of all entities" and reconsider my own consumption habits (seafood or otherwise). This book is so much more than a dictate on "eat this, don't eat that" that so many sustainability experts offer (including plenty of my own suggestions! ), and she successfully avoids moral overtones throughout the book. 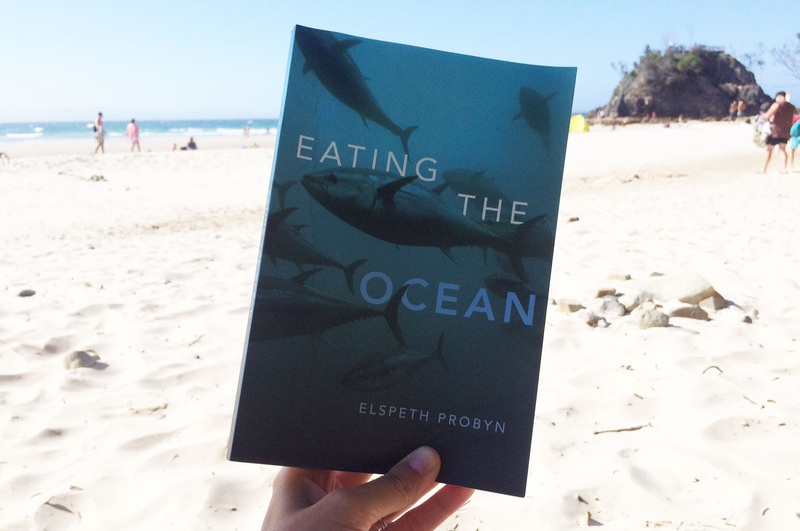 But when Probyn is asked by people what we should be eating, she does have an answer, it "is always little fish - those that reproduce quickly, don't live too long, and humble and abase our gargantuan appetites for the disappearing top predators of the ocean". There are human health benefits as well as oceanic biodiversity benefits of this suggestion - you may even reconsider popping another Omega-3 tablet and reaching for a tin of sardines instead. If you're like me, you'll feel compelled to heed Probyn's advice to "eat the ocean better" and "to eat with the ocean". I've greatly oversimplified the content of this book, offering a teaser to encourage you to read it yourself. 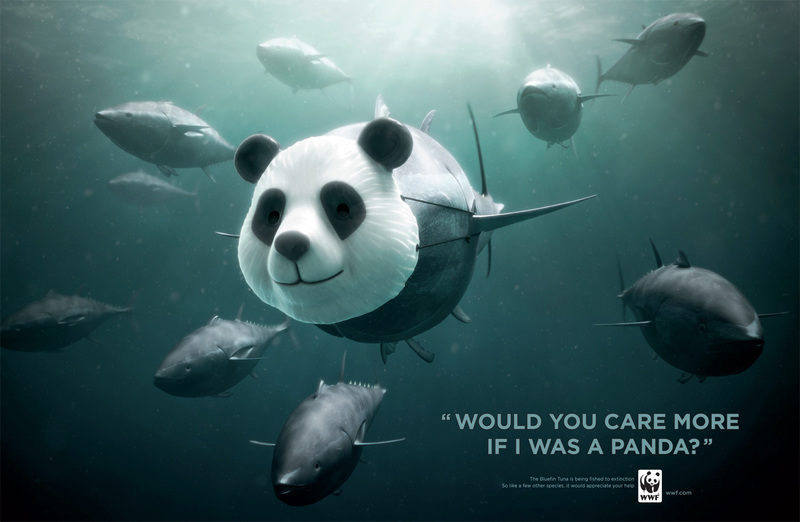 I learned so much about the state of our oceans, where our seafood comes from, the danger in always choosing tuna and salmon, and the role of aquaculture (which provides more than half of all seafood consumed by humans! ), but most importantly, I was encouraged to think differently about what 'sustainability' means, which I think is so important as a person who works in this sphere. Now - off to make some lunch. I think I'll have a salad with some anchovies.